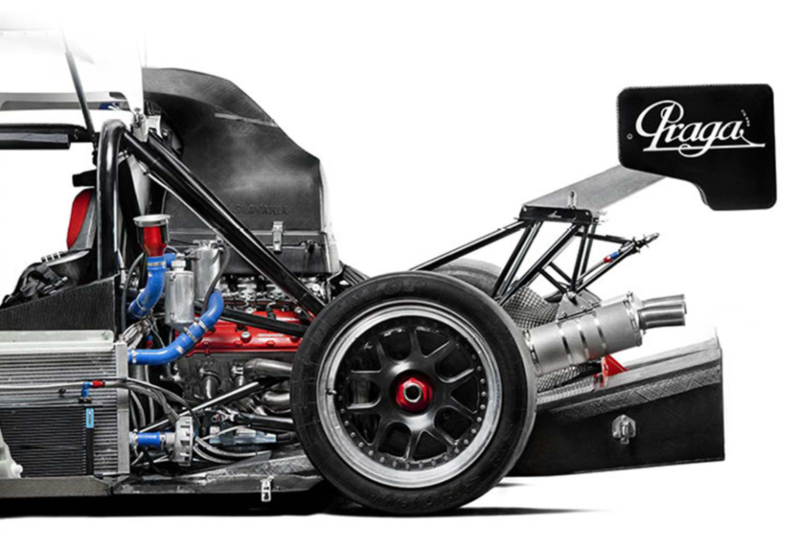 Praga R4S is the outstanding race car designed especially for experienced and demanding drivers and professionals. 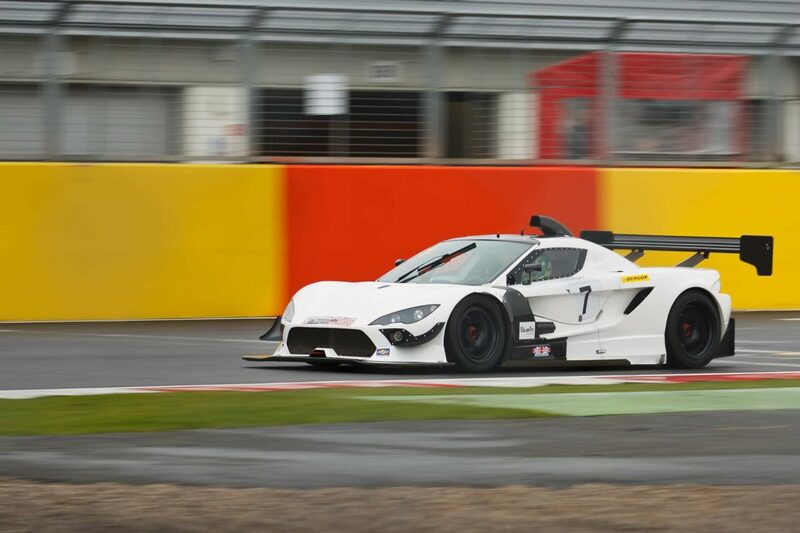 PRAGA R4S is the ultimate supersport GT open category vehicle. 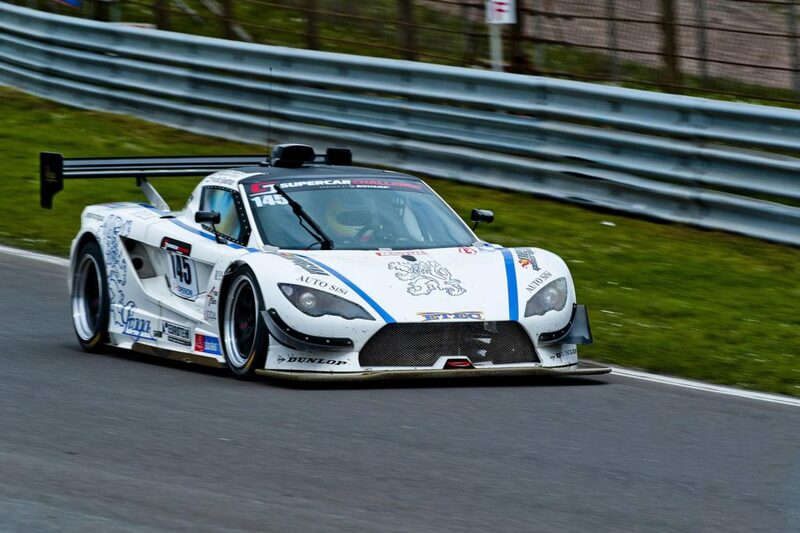 It has a longitudinally mounted, center-located engine with 3.8 l, and 6 cylinder generate 400 bhp at 4500 Rpm/minute. The car has extreme torsion rigidity, fulfilling the highest safety standards, outstanding aerodynamics characteristics and handling. The very best lap time achieved at Slovakia Ring for the PRAGA R4S was 1:59.17. As a comparison, the Gallardo GT3 Supertrofeo had a best lap time of around 02:02.